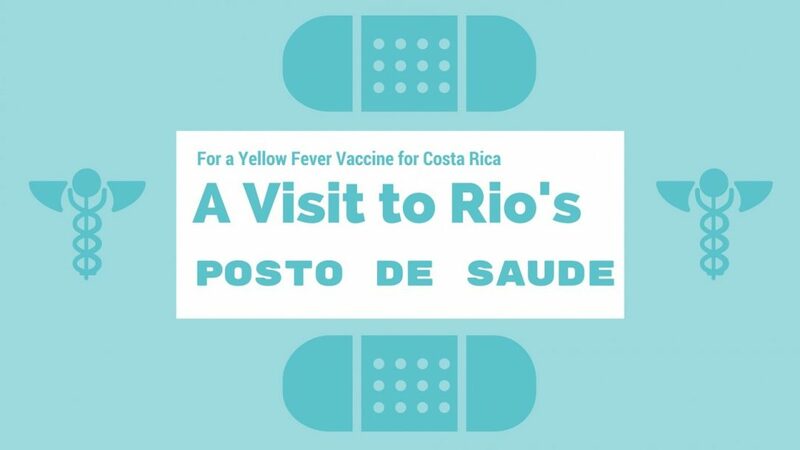 I needed a Yellow Fever Vaccine to travel to Costa Rica from Brazil, and I got it (for FREE!) at a Posto de Saude. Read how!